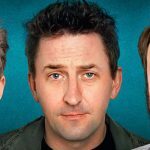 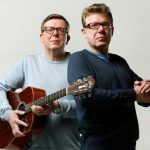 Don’t miss the boys (plus support) when they bring their latest tour to the Brangwyn this September! 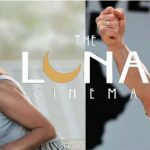 The majestic backdrop of Oystermouth Castle makes for a truly memorable evening of cinema under the stars this summer with The Luna Cinema. 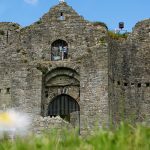 On 14 September, Oystermouth Castle will be taking part in Cadw’s annual Open Doors event. 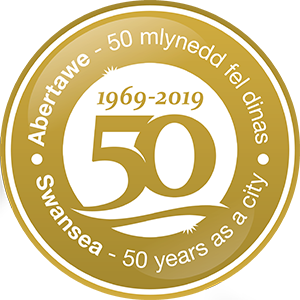 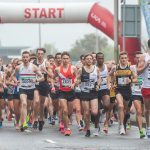 The Admiral Swansea Bay 10k returns on September 22 2019!